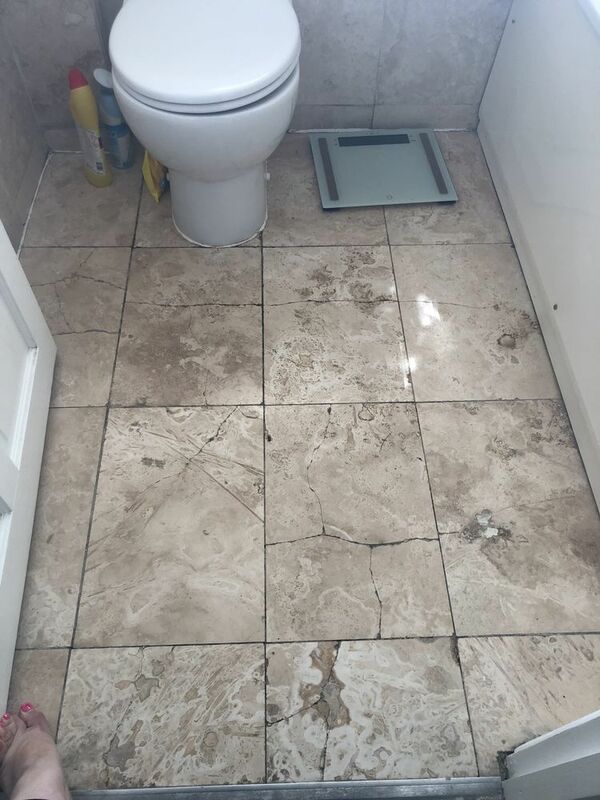 My bathroom tiles need removing and relaid as all cracked. 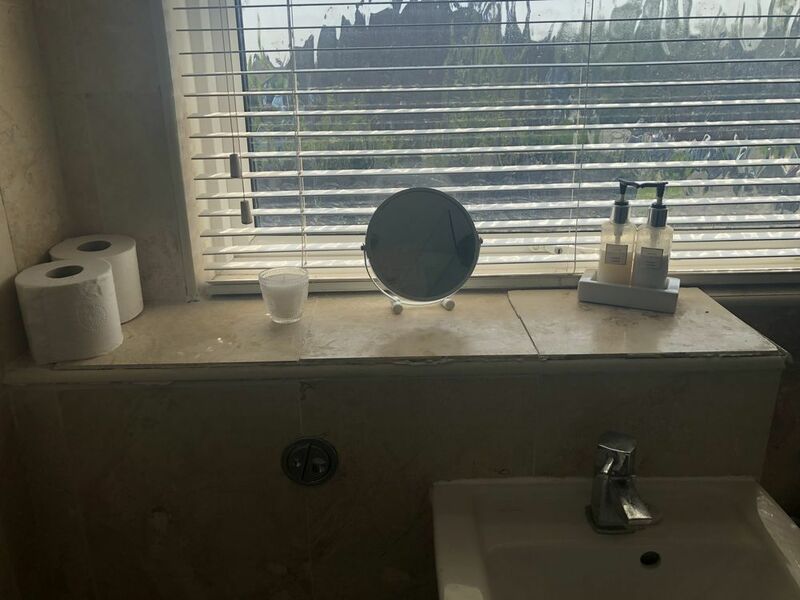 Additionally vanity top needs re fixing or replaced. All new tiles purchased and in hand Large stone tiles not ceramic. Arrived when advised and informed throughout of his progress. Highly recommend for tiling and bathroom work.